Wedding car hire Essex that promises you head turning glamour! 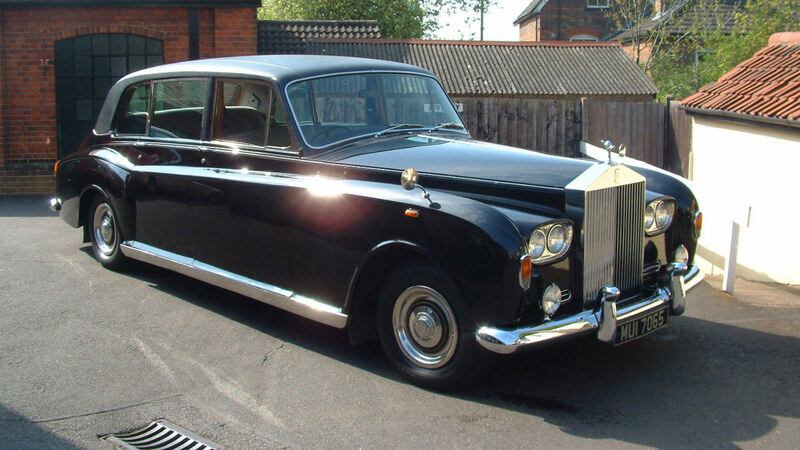 If your looking for luxury, classic wedding car hire in Essex, call Bennetts Wedding Limousines. We supply elegant and affordable wedding cars for hire for your Essex wedding. Wedding car hire has an important job to do on your special day, but not just in a practical way. Of course you want to get to the church on time, but aside from that, you want to feel special, turn heads and be the star of the show!!! Bennett’s Limousines elegant and stylish fleet of luxury wedding cars for hire in Essex promises to tick all those boxes and more. 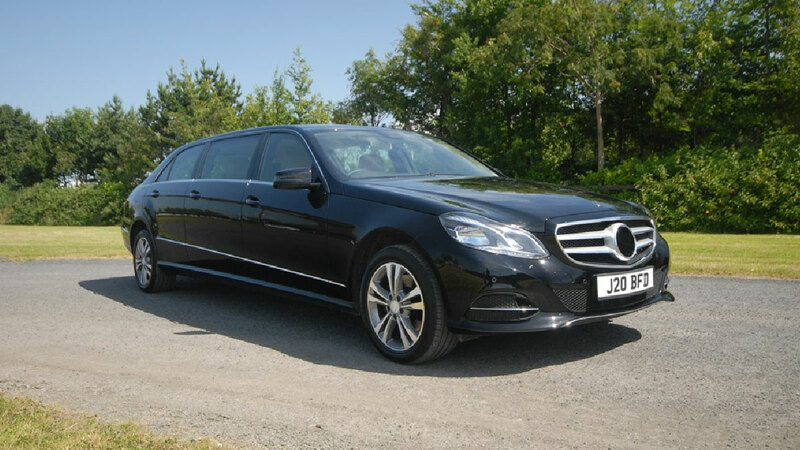 Our sumptuous range of Mercedes limousines and classic Rolls Royce hire for weddings in Essex are second to none and along with your smart and courteous fully liveried chauffeur, for the day, we guarantee to sweep you off your feet. 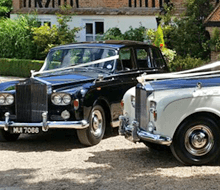 To hire wedding cars needn’t cost a fortune and if you, like many other couples who talk to Bennett’s Limousines about classic wedding car hire, are working to a budget, we can help. 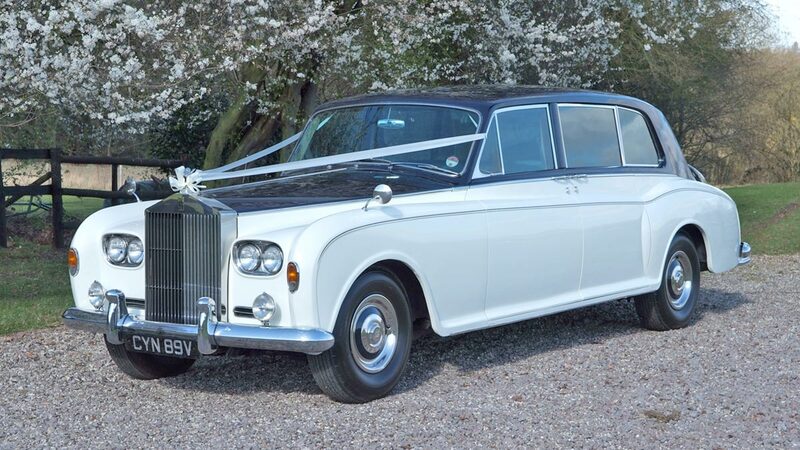 Our wedding cars for hire in Essex start at £395 for 3 hours, and we can work out how best to fulfil your classic wedding car hire requirements without breaking the bank. We are No1 for wedding cars in Essex so If your looking for wedding car hire in Essex, call us. We supply elegant and affordable wedding cars for hire, perfect for your Essex wedding day transport. Supplying classic wedding cars to all of essex, including, Harlow, Brentwood, Billericay, Basildon, Colchester, Braintree, Dunmow, Chelmsford, Grays, Southend,Havering, Romford, Ongar, Epping and Ingatestone.